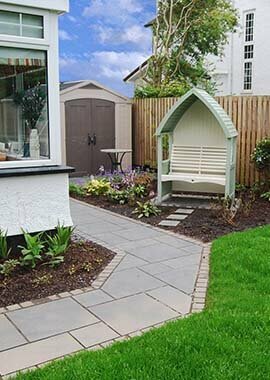 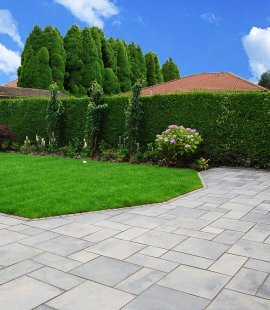 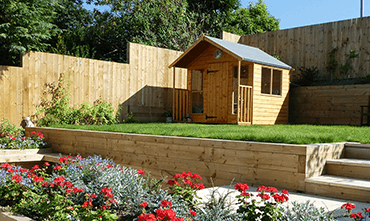 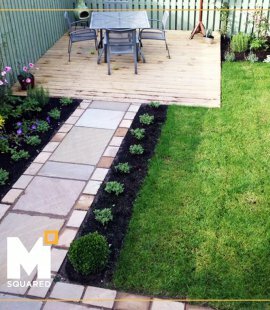 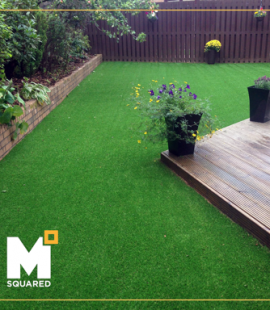 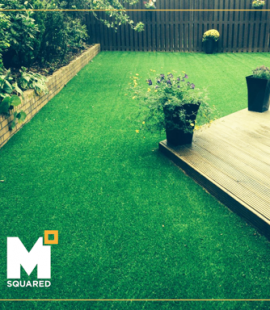 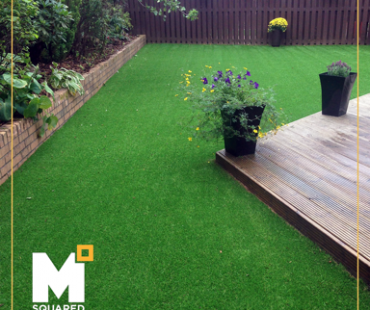 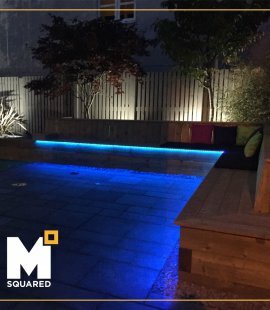 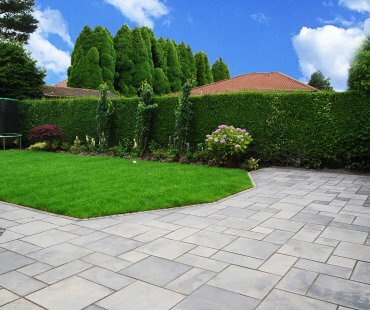 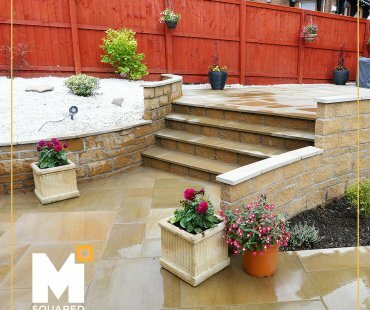 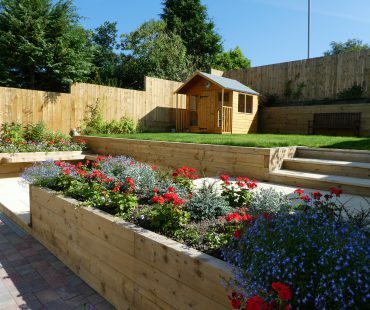 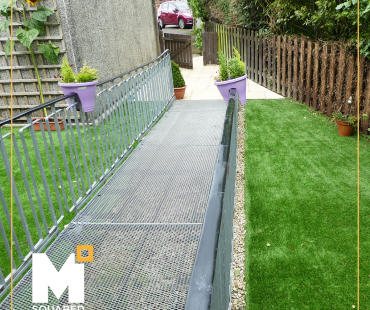 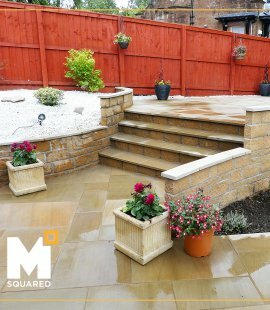 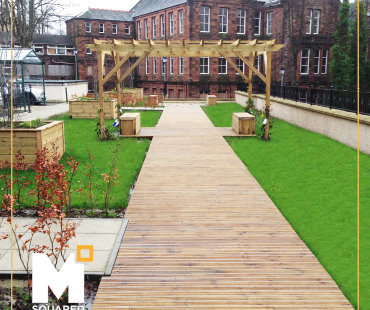 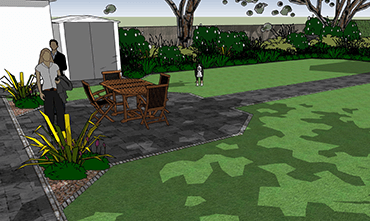 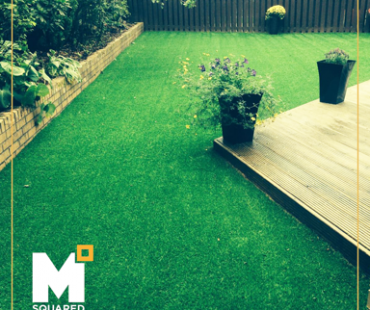 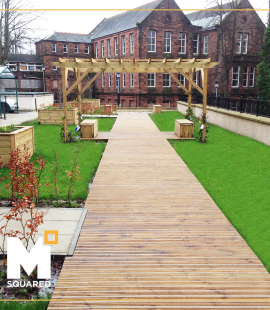 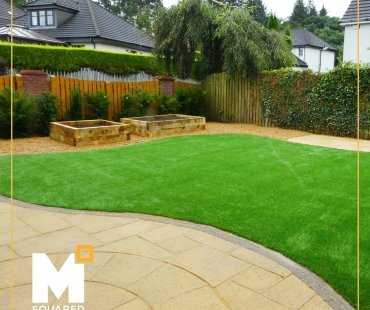 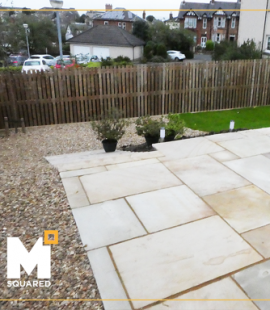 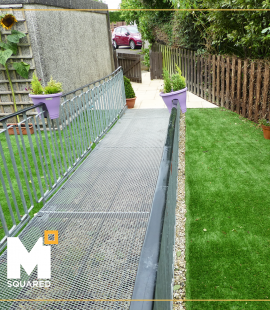 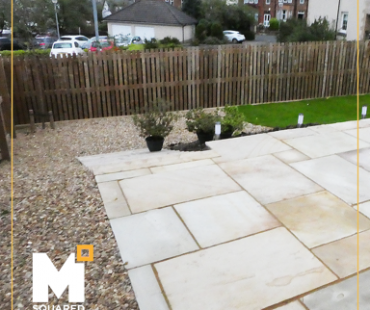 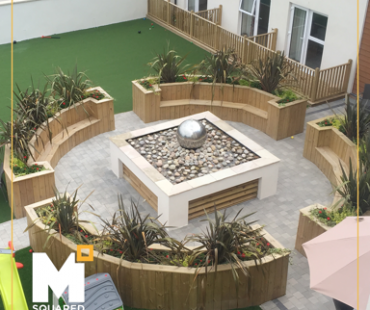 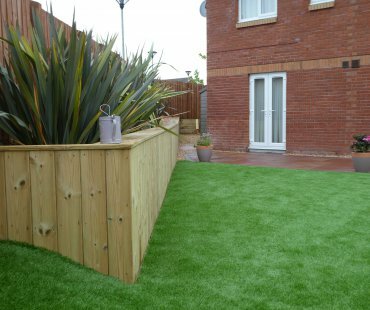 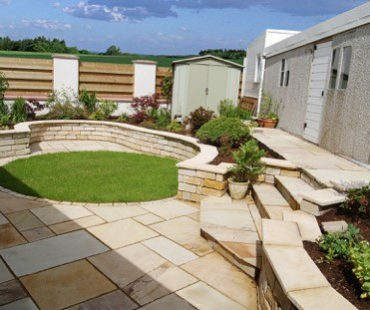 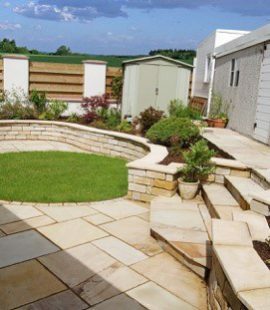 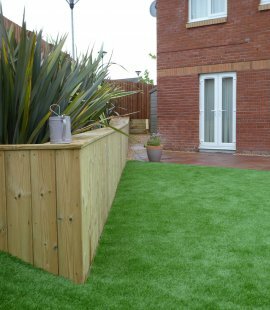 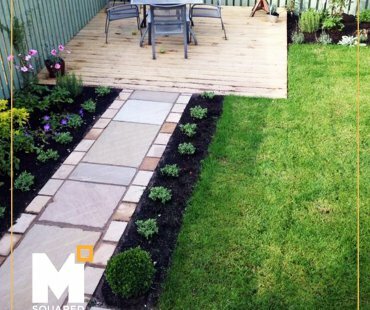 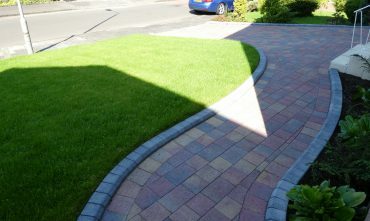 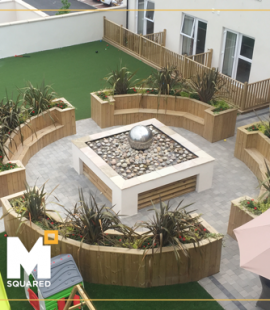 At our Glasgow sector of M Squared we are committed to offering the best landscaping and garden design services. 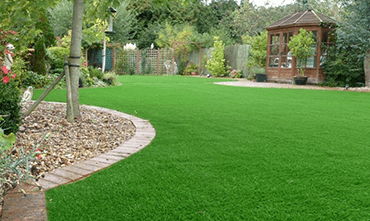 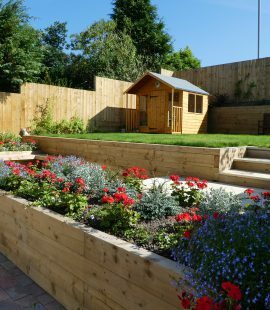 We are composed of a team of locally based experts that offer all of the redesign services that you need to give your garden a new ‘sparkle’. 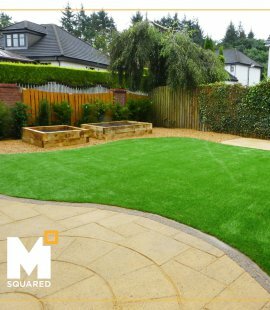 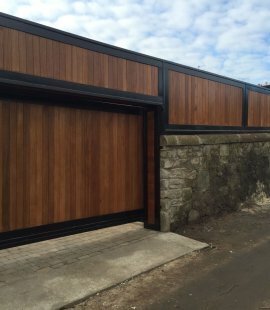 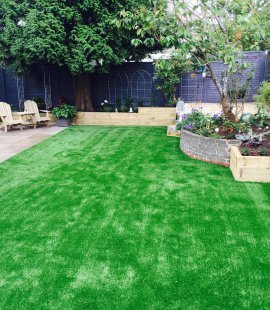 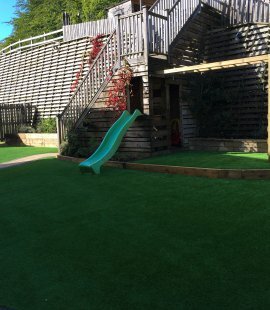 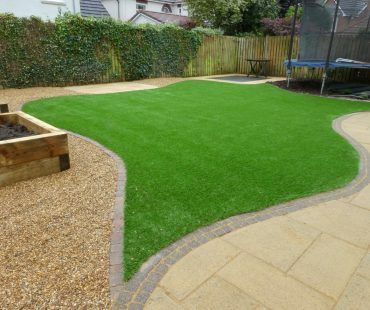 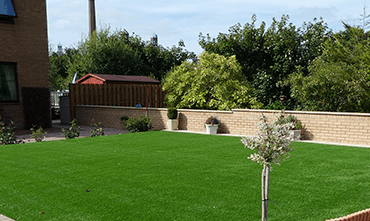 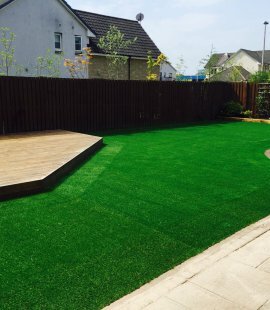 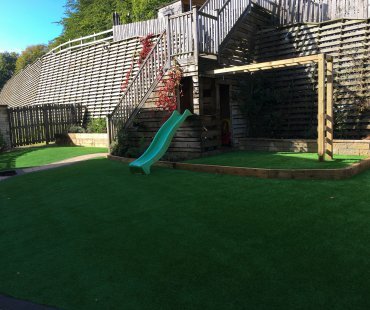 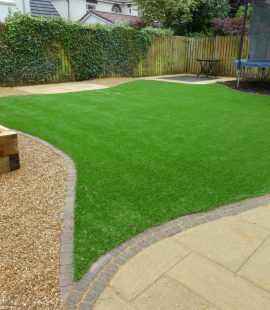 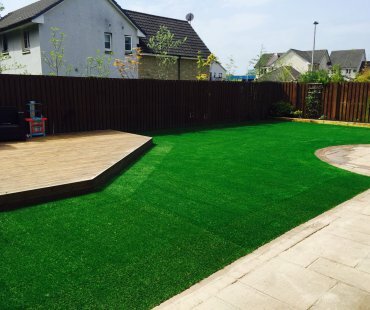 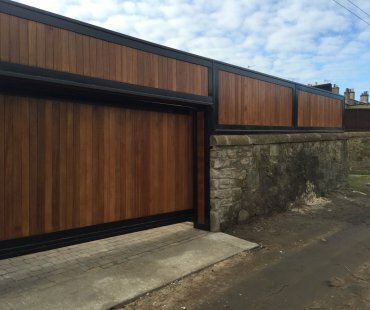 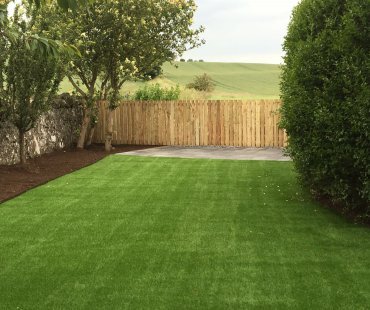 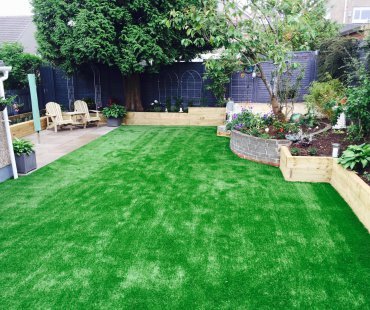 We offer a range of services aimed at all sectors at the market, making us an all-round Glasgow based garden design and landscaping company. 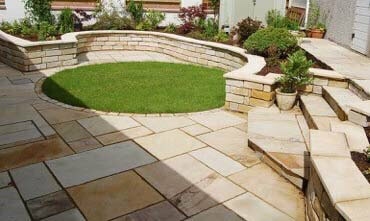 This includes Residential services, Commercial Landscape Gardening and Landscape design. 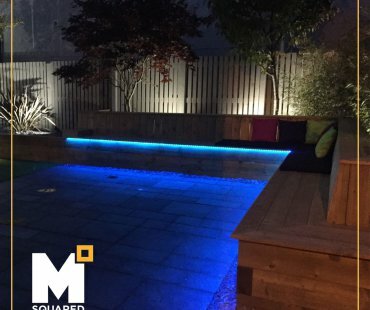 We’ll handle everything from the initial garden design stages to the creation and development of the brand new view at the back or front of your establishment. 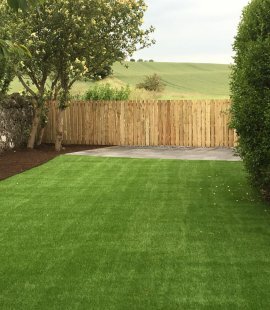 We’ve worked on so many locally based projects as you can see below and we’re waiting for the call so that we can start on yours!